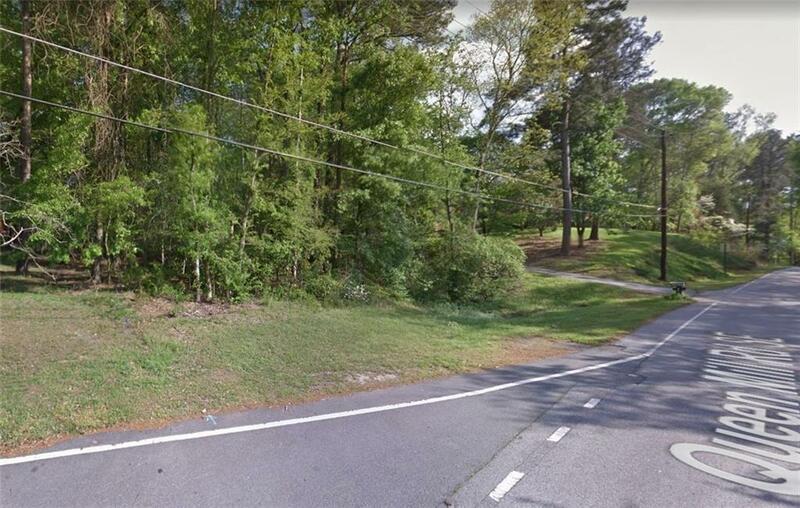 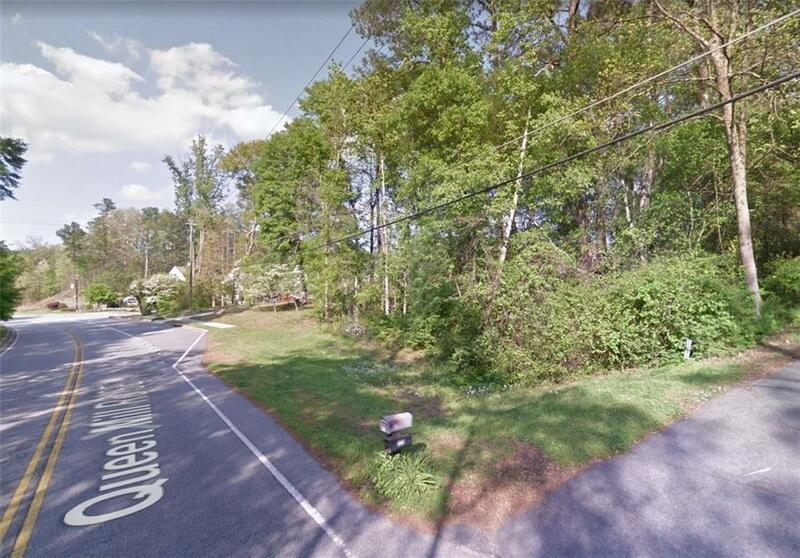 There are 2 land lots for sale, 6474 Queens Mill Rd. 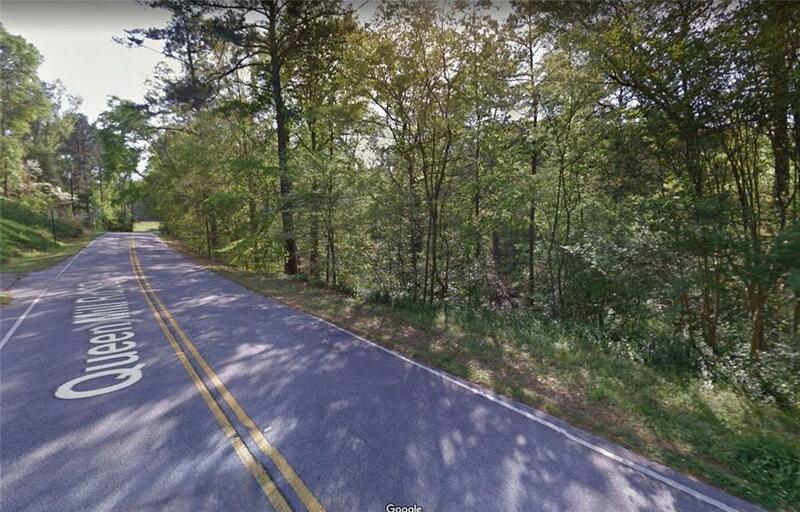 and 0000 Queens Mill Rd. 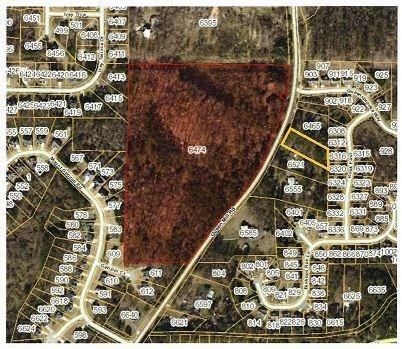 - Please contact Elizabeth for details This is the perfect location to develop your own neighborhood or enjoy this majestic piece of land for yourself.